Wat is dit voor site? Wij zoeken de goedkoopste boeken op internet. RapidMinervonden we het goedkoopst op Bol.com voor €98.99. We hebben gezocht in nieuwe en tweedehands boeken. Rechtsonderaan de pagina kan je het boek direct bestellen	via Bol	.com. Powerful, Flexible Tools for a Data-Driven World As the data deluge continues in today's world, the need to master data mining, predictive analytics, and business analytics has never been greater. 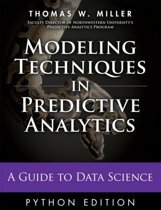 These techniques and tools provide unprecedented insights into data, enabling better decision making and forecasting, and ultimately the solution of increasingly complex problems. Learn from the Creators of the RapidMiner Software Written by leaders in the data mining community, including the developers of the RapidMiner software, RapidMiner: Data Mining Use Cases and Business Analytics Applications provides an in-depth introduction to the application of data mining and business analytics techniques and tools in scientific research, medicine, industry, commerce, and diverse other sectors. It presents the most powerful and flexible open source software solutions: RapidMiner and RapidAnalytics. The software and their extensions can be freely downloaded at www.RapidMiner.com. Understand Each Stage of the Data Mining Process The book and software tools cover all relevant steps of the data mining process, from data loading, transformation, integration, aggregation, and visualization to automated feature selection, automated parameter and process optimization, and integration with other tools, such as R packages or your IT infrastructure via web services. 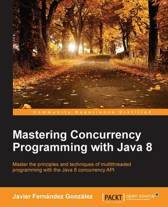 The book and software also extensively discuss the analysis of unstructured data, including text and image mining. 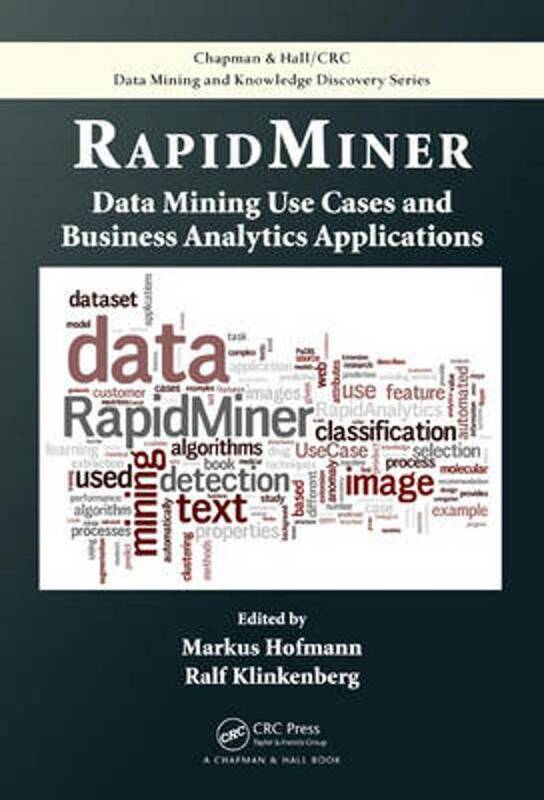 Easily Implement Analytics Approaches Using RapidMiner and RapidAnalytics Each chapter describes an application, how to approach it with data mining methods, and how to implement it with RapidMiner and RapidAnalytics. 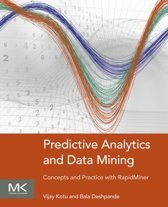 These application-oriented chapters give you not only the necessary analytics to solve problems and tasks, but also reproducible, step-by-step descriptions of using RapidMiner and RapidAnalytics. 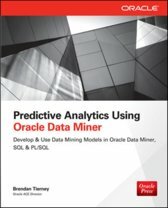 The case studies serve as blueprints for your own data mining applications, enabling you to effectively solve similar problems. Uitgever Apple Academic Press Inc.